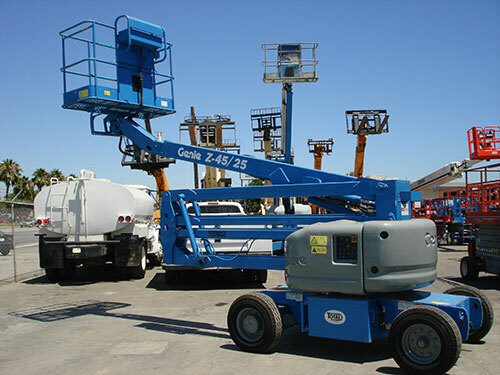 Valley Lift Truck offers quality used manlift equipment and telescopic forklifts with many different makes and models available. If we don't have what you need we will find it for you. All units are completely inspected and serviced before delivery and warranties are standard on most units.